The Avg. Group Discount is 19.7%! Outdoor lagoon style swimming pool with swim up pool bar and kiddie pool. Group Policy30 days prior to arrival full payment is required. 29 days to 7 days 50% of total room revenue contracted. 6 days to arrival 100% of total room revenue contracted. No. Breakfast is not free. The average breakfast is $18.00 per person plus taxes. Full american breakfast, healthy options, all plated breakfast options. 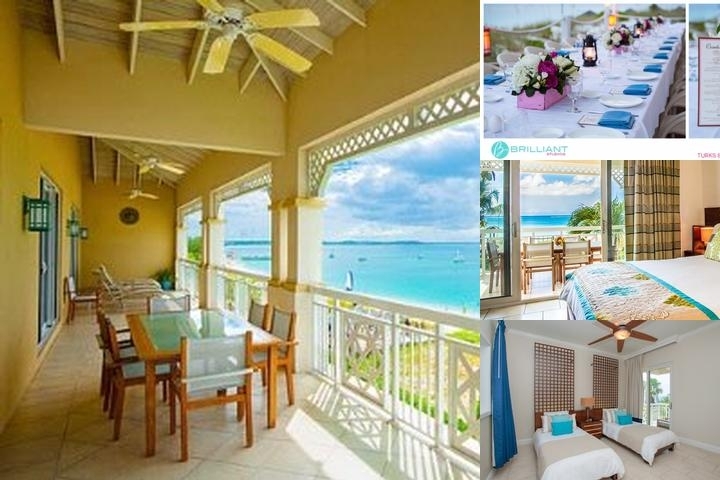 Below are the meeting, banquet, conference and event spaces at Alexandra Resort. Feel free to use the Alexandra Resort meeting space capacities chart below to help in your event planning. 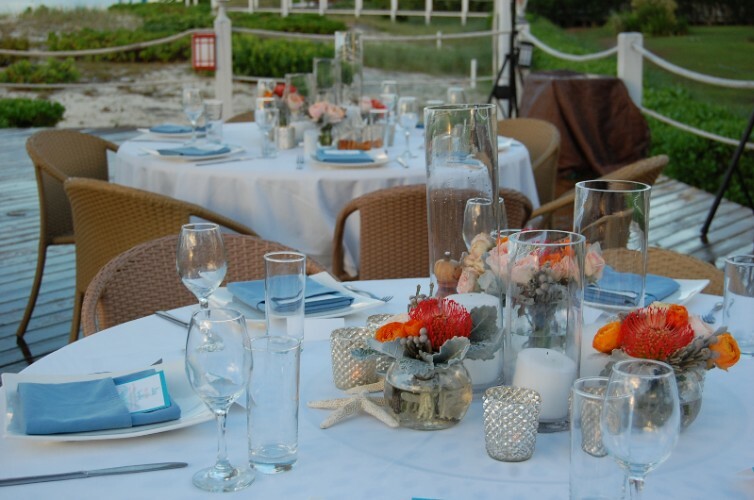 Hotel Planner specializes in Providenciales event planning for sleeping rooms and meeting space for corporate events, weddings, parties, conventions, negotiated rates and trade shows. 25 x 50 x 12 Ft.
20 x 40 x 12 Ft. Lobby Terrace with bar and lounging sitting.